Large piping tube to pipe a tree shape in one go!! 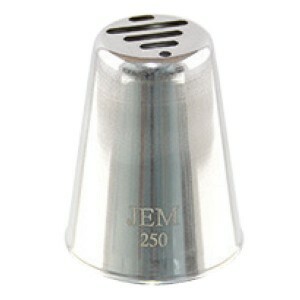 Perfect for Christmas for the tops of cup cakes or cookies... .. 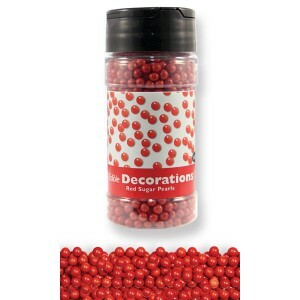 Edible decorations for instant results! GM free, gluten free, nut free, suitable for lactose intolerance. 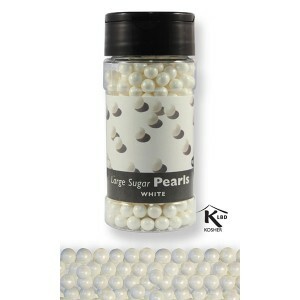 ..
Sugar Pearls 4mm red PME ..
Easy to use sprinkle decorations, ideal for cakes, biscuits, ice creams and desserts. 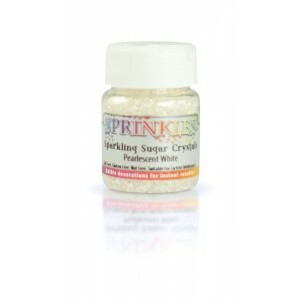 For best results, simply shake or sprinkle directly onto fresh icing and creams etc. ..